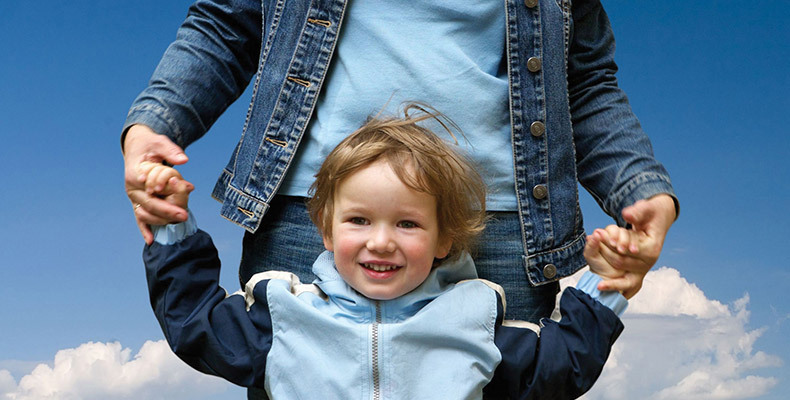 CatholicCare is funded to manage the Victorian Family Law Pathways Network in Greater Melbourne. The Network coordinates services offered to separating families through collaboration and information sharing between organisations and professionals who work with these affected families. What is the Family Law Pathways Network? The Family Law system depends on cooperation between entities including the Family Law Courts, government agencies and departments, the legal profession, the research sector and community service providers such as police, drug and alcohol, mental health, family violence and Indigenous services. The Family Law Pathways Network is an initiative of the Australian Government Attorney-General’s Department to establish a coordinated network of professionals working in the family law system. There are over 30 networks across Australia. In Victoria, there are six: Ballarat, Barwon-South West, Gippsland, Greater Melbourne, Shepparton-Bendigo and Albury-Wodonga – known collectively as the Victorian Family Law Pathways Network (VFLPN). Each network is made up of a group of multi-disciplinary professionals aiming to improve collaboration between organisations and individuals operating in the family law system. cultivate a shared understanding of professional roles within the sector. What are the benefits of participating in the network?